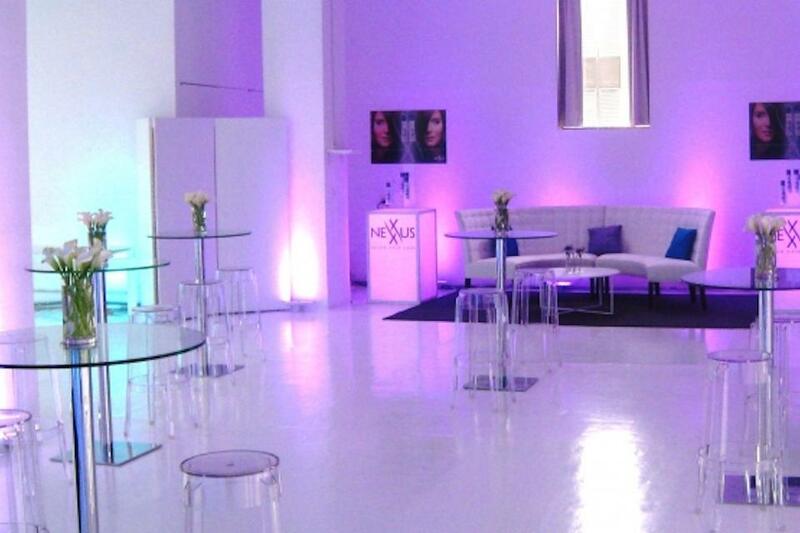 Rent Daylight Studios | Corporate Events | Wedding Locations, Event Spaces and Party Venues. This studio has windows on two sides with sweeping city view of the hudson Yards and Downtown Manhattan. It can be combined with the West Studio to create over 5,000 sqft of shooting space.